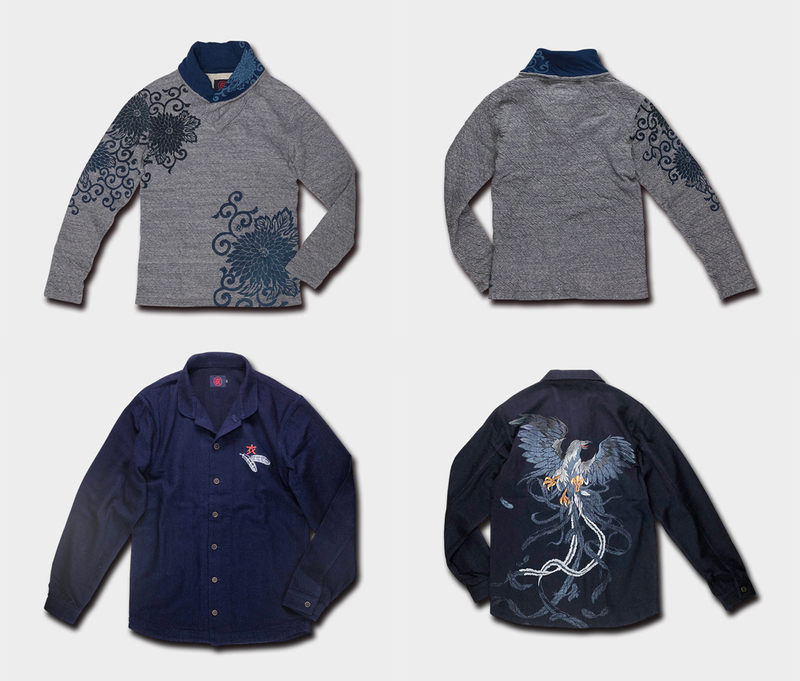 新作登場！　人気作の再入荷アイテムも！New Arrival & Available again ! ●This T-shirt series is really comfortable. I use it habitually, too. ●These products are available again, but this is the last. When all these sell it, it is the end. To hasten it.